Giving back to your community feels great for several reasons and many of us living in the United States are fortunate to have the relative prosperity to do so. For some, it’s an inherent part of their value system or they’ve had a personal experience that connects them to a particular cause and for others, there are financial benefits driving their decision to give. Whatever the motivation, charitable giving can be an important part of your overall financial plan and it’s important to understand how the recent tax law changes affect the financial impact of donating cash and securities to your favorite causes. The most significant change to the tax code for most taxpayers is the increase in the standard deduction. The amount nearly doubled to $12,000 for single filers and $24,000 for couples beginning in 2018. This means that unless your total itemized deductions are over these amounts, you will no longer be able to deduct the amount of your charitable donations. 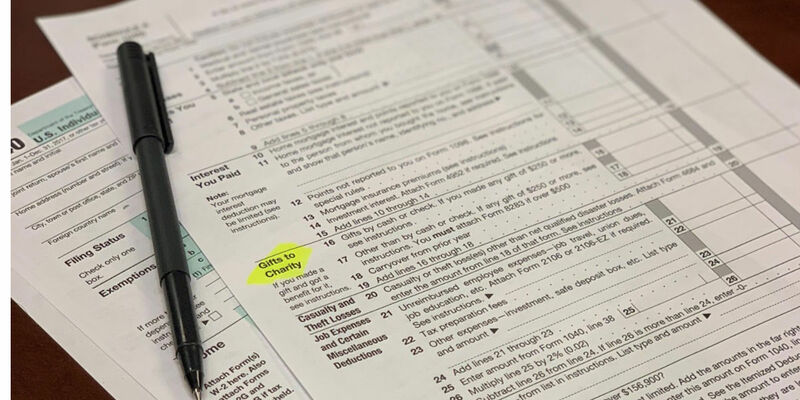 As with any tax law change, it’s best to consult your CPA to assess the impact to your personal situation but there are steps you can take on your own to get started.